We’ve had a wet spring here and I’m tired of grey rainy days, but there is nothing I like better than when the sun pops out after a thunderstorm. Above is Silver Lake Minnesota, a nice little town in McLeod County. We had driven from Litchfield and were following behind the storm as it travelled east. We saw this rainbow and variations of it for nearly an hour. If you look closely you will see it’s a double rainbow. 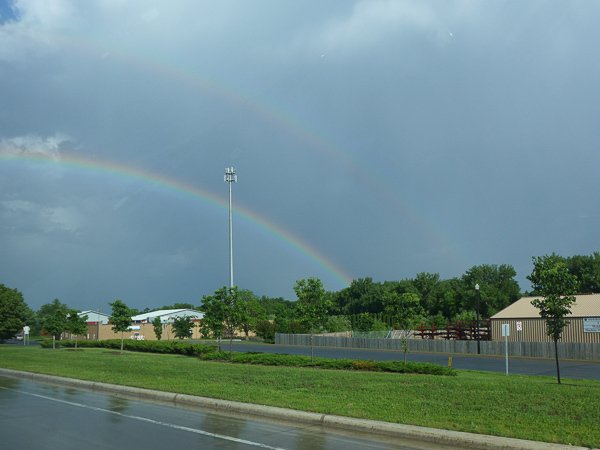 Double rainbow just outside of Silver Lake, Minn. 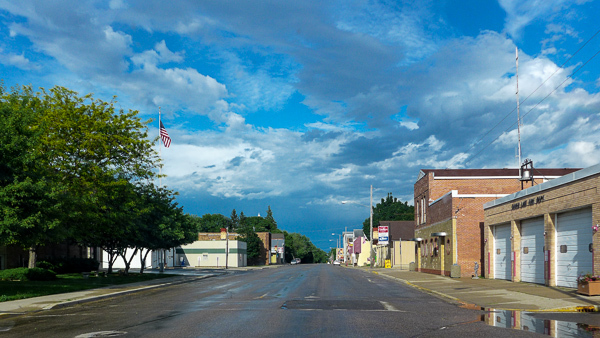 This entry was posted in MCLEOD COUNTY MN and tagged copyright ryan ware, small town. Bookmark the permalink.